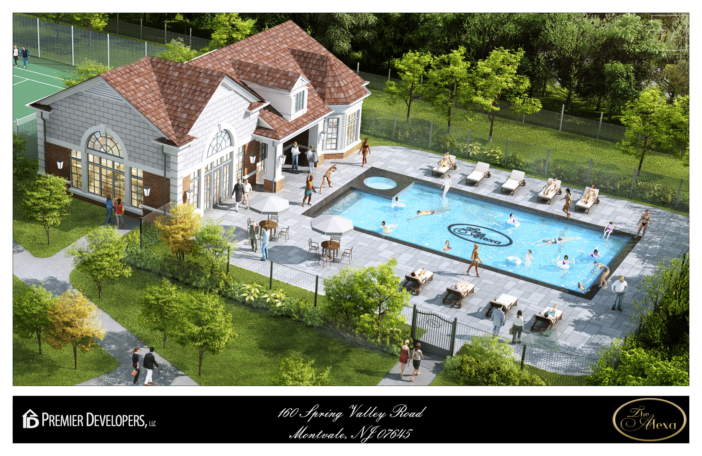 Luxury living at THE ALEXA in Montvale, NJ. 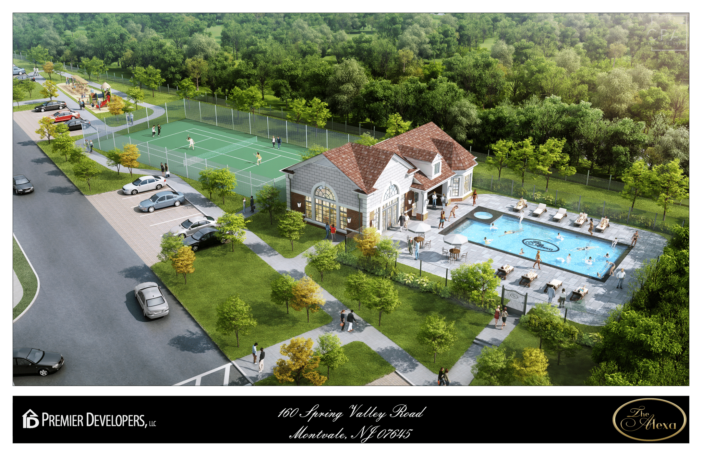 Bergen County's newest luxury gate townhome development featuring full amenities, Pool, Tennis, Clubhouse. Oversized townhomes feature 10 foot ceilings on main level, high end kitchen appliances, private decks, and much more! Three bedroom, three and half bath, large open concept. Property is set on over 12 acres of land making this a perfect setting.